Ullrich Haase is standing down after some 14 years as editor of the Journal of the British Society for Phenomenology. Dr Haase has decided the time is right to stand down as editor of the Journal of the British Society for Phenomenology. Ullrich, who is Head of Philosophy at Manchester Metropolitan University, has been a member of the BSP since 1993 and served on the executive for 20 years. His association with the JBSP began as assistant editor in 2002, and he has been the editor and driving force behind the publication for the last 14 years. Patrick O’Connor, Acting President of the BSP, expressed his gratitude saying ‘I would like to honour the work of our outgoing editor. Dr Ullrich Haase has been a great servant to the society and the journal. His editorship is the primary reason the society is in a more prosperous position than ever before’. Under Dr Haase’s leadership the journal has gone strength to strength and from three editions a year to four. Ullrich also moved the journal from a private publisher to Taylor and Francis, allowing the membership and the public to easily access a wealth of material online, going all the way back to 1970 when the JBSP began. Ullrich cannot put his feet up just yet, however, as he will be completing his work on the remaining 2019 volume publications as well as some outstanding special issues. After that, Dr Haase has kindly agreed to continue his association with the journal. 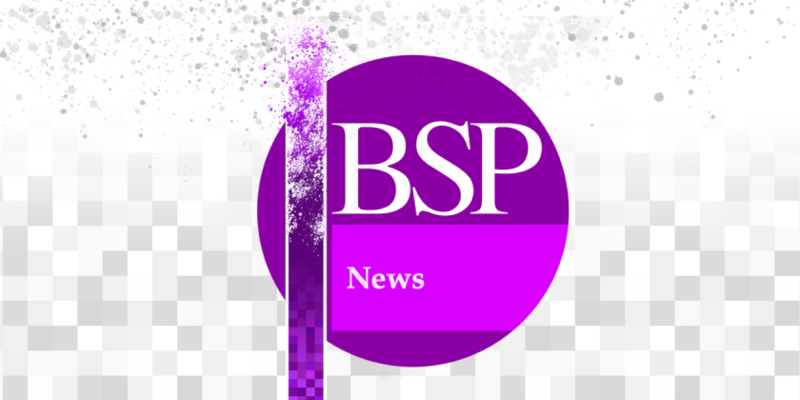 It is not simply the editorship of the JBSP that is changing, but also the way in which the JBSP is edited. Going forwards, the BSP executive has decided the journal will be overseen by an editorial collective. More news on this editorial collective is to follow.